Not only representing the meeting of heritage, nature, and recreation, the former KTM railway lands also brought together members of the public who felt it should remain a 'green corridor'. These individual voices, together with action from various societies and institutions, played a role in convincing the government of the land's community value. From the parallel development of Singapore's rail system and the socio-economic activity of the British, the physical connections built within Peninsular Malaya in the 1960s, or the industrial development of Jurong, Singapore's railway infrastructure has connections with numerous local histories and social memories. 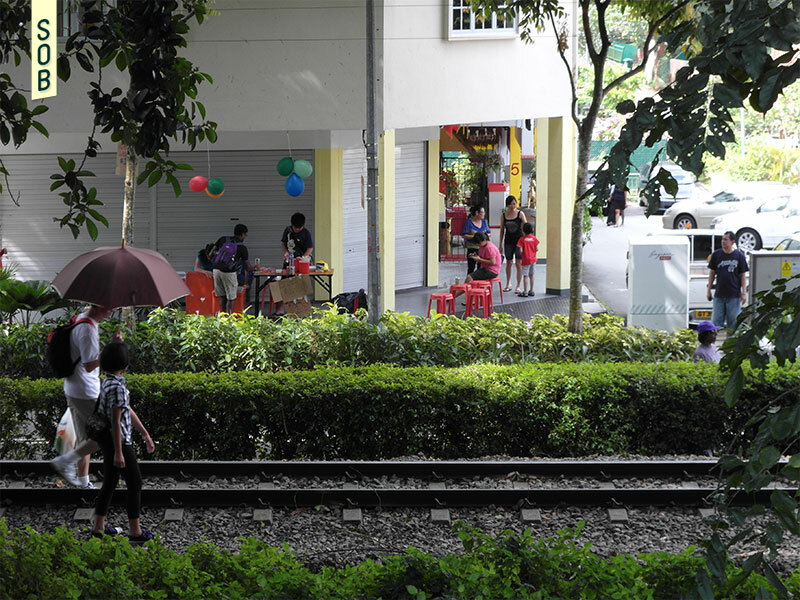 The first railway line (from Tank Road to Bukit Timah) was laid in 1903, and by 1907, various extensions connected the railway to Woodlands (and the Malaya peninsula beyond) and to the wharves in Pasir Panjang. In 1932, the Tanjong Pagar Railway Station was officially opened. It replaced the station at Tank Road and, with its distinctive Art Deco architecture, became the centre for communities supporting the station and the railway for years to follow. The route that would remain operational until 2011 was the Woodlands - Tanjong Pagar line which provided a connection from the port area of Singapore to various Malaysian destinations such as Kuala Lumpur and Penang. At a retreat on 24 May 2010, leaders of Singapore and Malaysia agreed to relocate the Keretapi Tanah Melayu Berhad (KTM) station at Tanjong Pagar to the Woodlands Train Checkpoint from 1 July 2011. Questions regarding the future of the Corridor lands quickly emerged and property analysts speculated that the land would be parcelled out as real estate, while those who treasured he Corridor noted that this would erase the physical values of the verdant land. 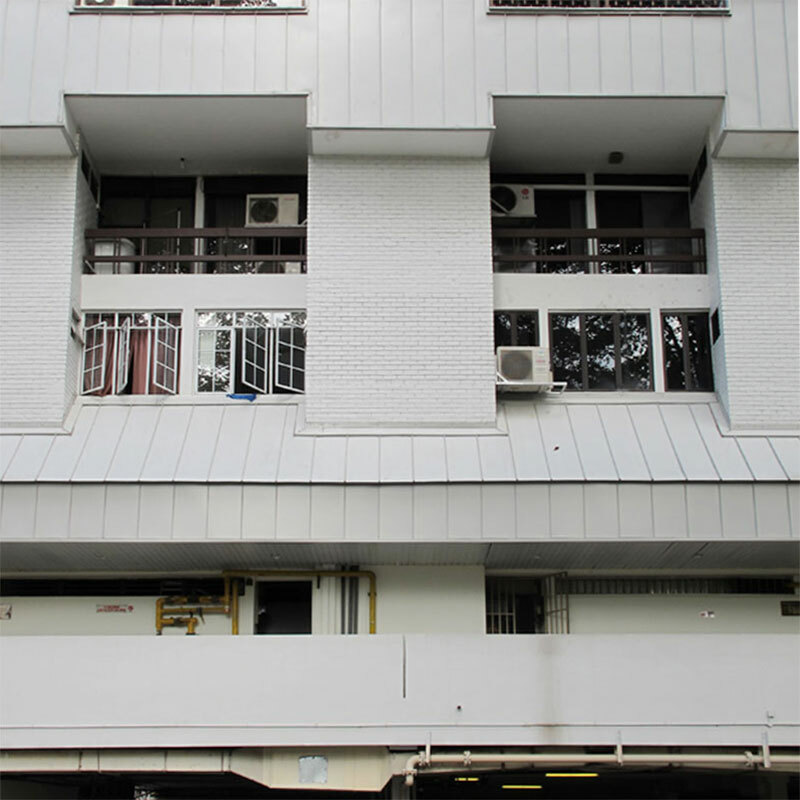 There were also questions regarding the support structures for the railway such as the Tanjong Pagar Railway Station, with one property veteran suggesting it had potential to be a historical hotel similar to the Fullerton Hotel in Raffles Place. Reacting to this news, NGOs such as the Nature Society (Singapore) and the Singapore Heritage Society developed and released their own position papers on the Corridor. 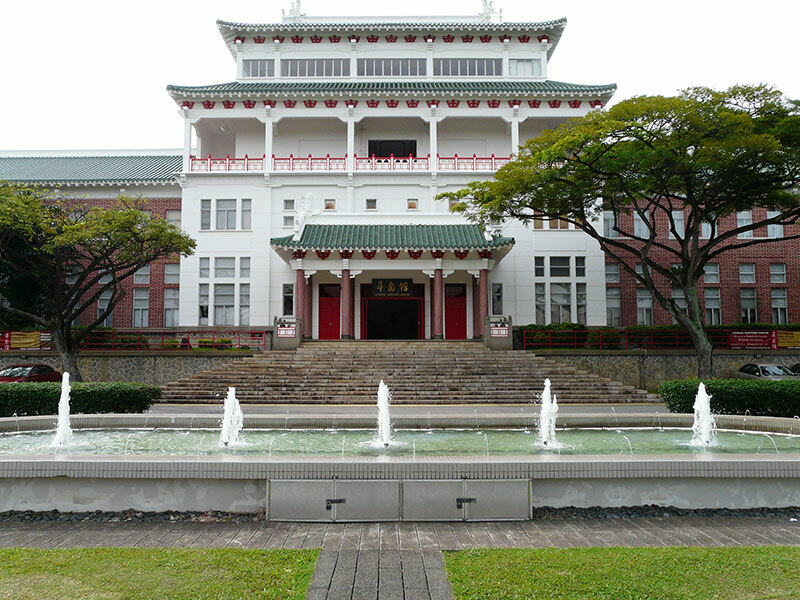 The former cited the physical importance of the Corridor due to its mixture of green landscapes, as well as its connection to various other ecologically significant green spaces. They called for the the railway lands to remain a 'green' corridor, able to link various parts of Singapore and its biodiversity, rather than having the land parcelled and sold for financial gain. 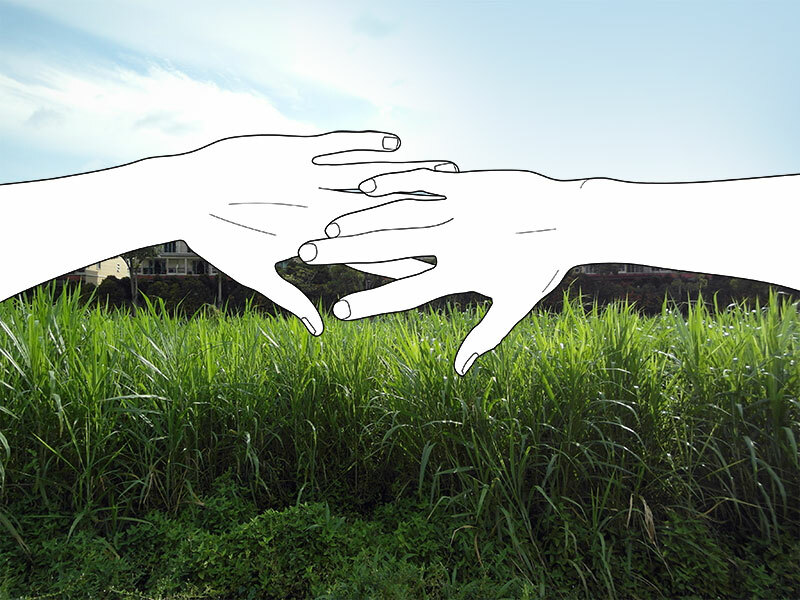 Aiming to unite the different groups and centralise the multitude of opinion, a group of enthusiasts also created a website, Facebook page, and later, initiated an online pledge initiative to preserve the lands as an accessible green corridor. In the weeks after the train service ceased, and before the railway tracks were dismantled in July 2011, thousands of recreational explorers and shutterbugs thronged the tracks, hoping to engage with history and nature. These weekends of intensive public visitations were indicative of the overwhelming support for the Corridor to remain a public space, and demonstrated its potential as a catalyst for community, outdoor recreation, and local businesses. This show of public interest was followed by a series of specific and professional proposals for the Rail Corridor. These included the Rail Ideas: Visions for the Rail Corridor design studio at the National University of Singapore's Department of Architecture, design charrettes conducted by local architects, and the URA's Journey of Possibilities ideas competition which featured submissions from secondary school students under a Youth Challenge category. Many of the ideas generated from these efforts were featured in the Reimagining the Rail Corridor exhibition held at the URA Centre in late 2011. 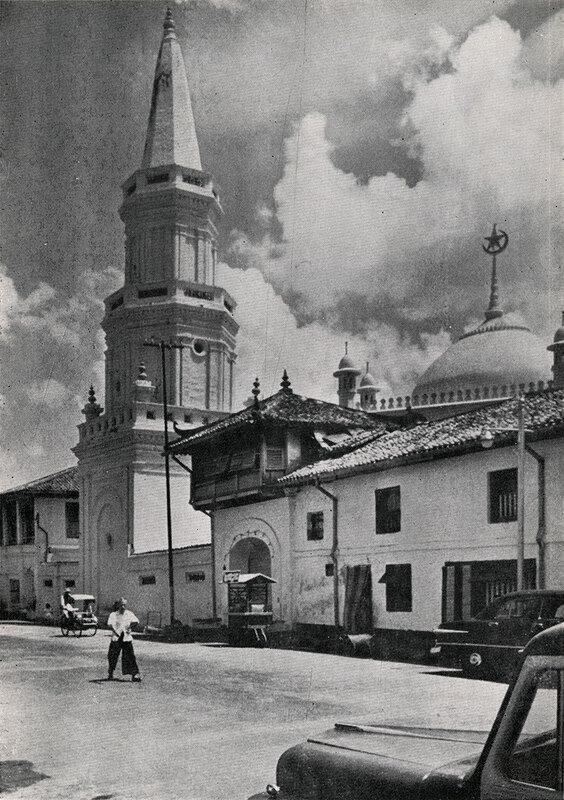 The Singapore Heritage Society, with sponsorship from the URA, also undertook their own research projects in the form of photographic documentation and cartographic studies, some of which contributed to an online interactive map. 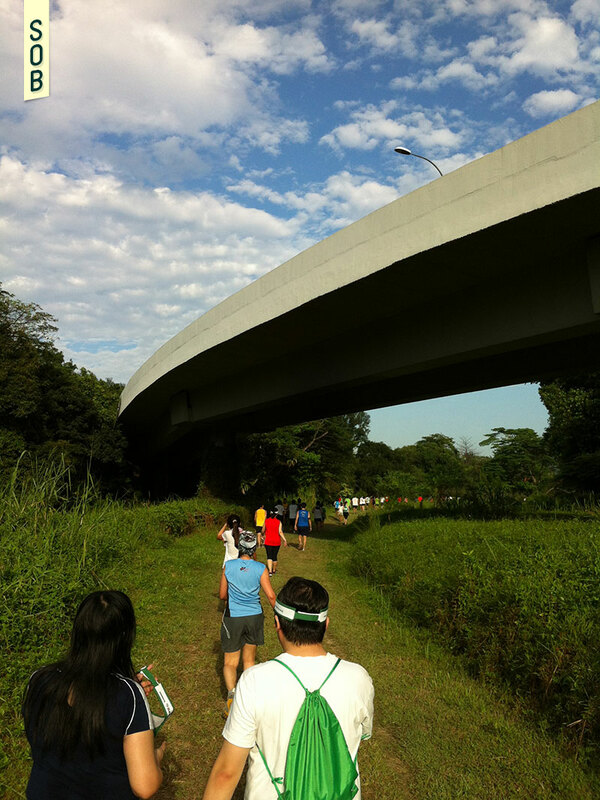 Since 2012, the Corridor and its surfaces of trail, grass, gravel, and clay have played host to the annual Green Corridor Run. 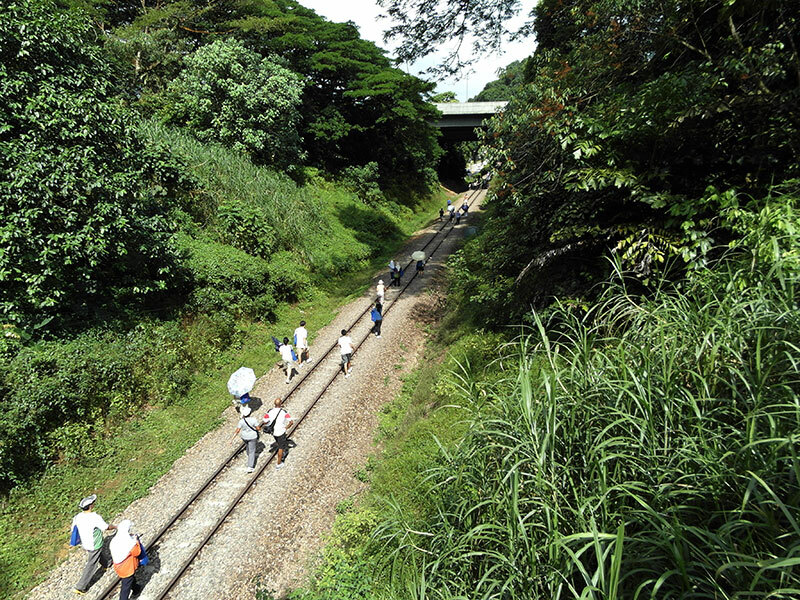 Organised by Groundswell Events Pte Ltd and supported by numerous local organisations, the course covers a distance of 10.5 km, starting at the Tanjong Pagar Railway Station before finishing at the old Bukit Timah Railway Station. In March 2015, after three and a half years of outreach and gathering of feedback, the URA launched a Request for Proposal (RFP), inviting design professionals to develop a Concept Master Plan and Concept Proposals for the Rail Corridor, with special attention given to 6 sites. After receiving 64 initial proposals, 5 teams were shortlisted and invited to participate in the RFP's second round where deliverables include a feasibility study and preliminary design of a 4 km signature stretch of the Corridor. 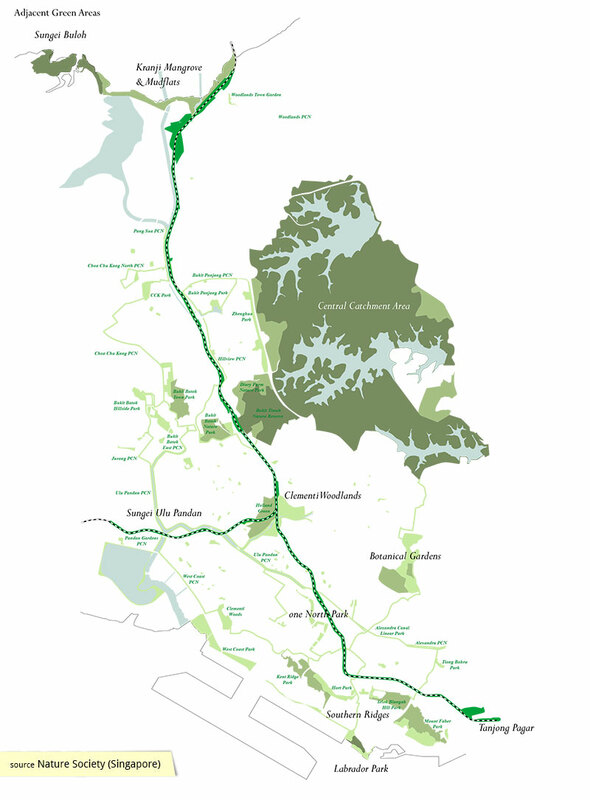 On 9 Nov 2015, it was announced that the Concept Master Plan for the 24-kilometre Rail Corridor would be awarded to a design team comprising Japanese firm Nikken Sekkei and local landscape firm Tierra Design. 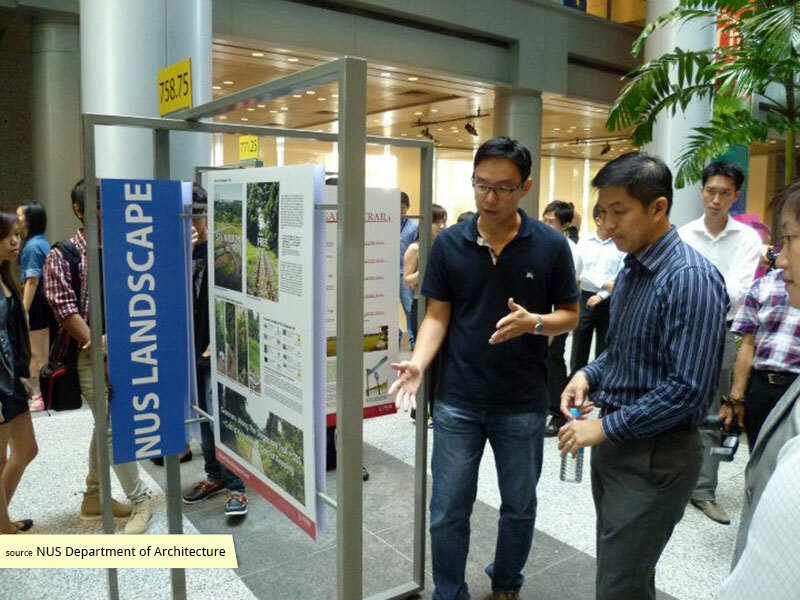 The URA also launched an exhibition of the awarded proposals at the URA Centre Atrium where the public was invited to give their feedback on the proposals.